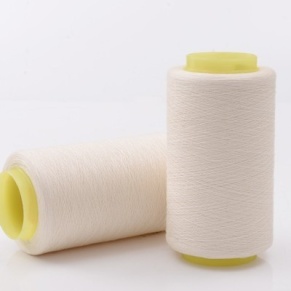 MH has kind of sewing thread types: polyestersewing thread,cotton sewing thread,core spun sewing thread and sewing thread kits. 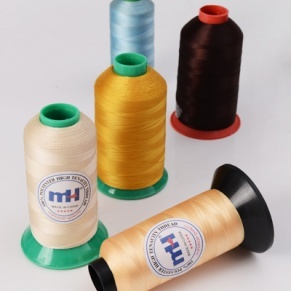 MH sewing thread includes: spun polyester sewing thread,polyester/polyester core sewing thread,cotton/polyester core sewing thread,polyester texture yarn,spun polyester bag closing thread,100% polyester high tenacity thread,nylon high tenacity thread,100% nylon bond thread,WaterProof Sewing Thread. Color:color card with 400 colors for choice,also buyer's colors are acceptable. 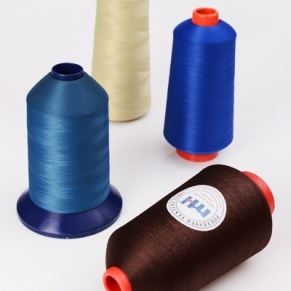 MH sewing thread industry starts production from raw yarn,through the process of spinning ,dyeing,winding,packing and tesing,working shop is around 100,000 m²,with 1500 skillful workers. 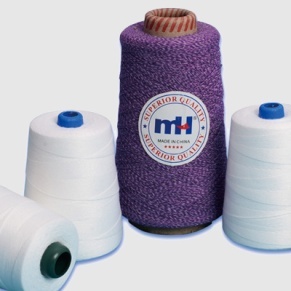 MH Sewing Thread Industry producing process including yarn spinning, dyeing, winding, packing, annual producing capacity is 30000+ ton. 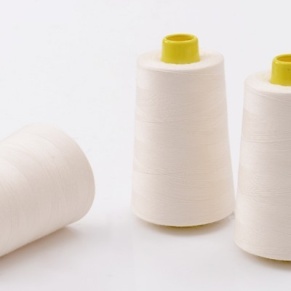 Our products include various kinds of threads, like spun and corespun polyesters, bonded nylon and waxed polyester thread, available in different sizes and specifications to meet all customers' need. 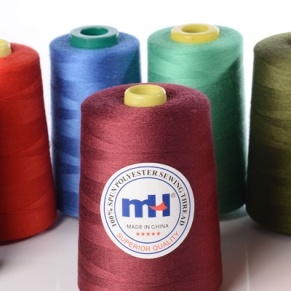 MH sewing thread supplies different products for global manufacturers of clothes, bedding, carpet, home fashion, industry, packaging and so on, being widely accepted by worldwide customers with superior quality at competitive prices.